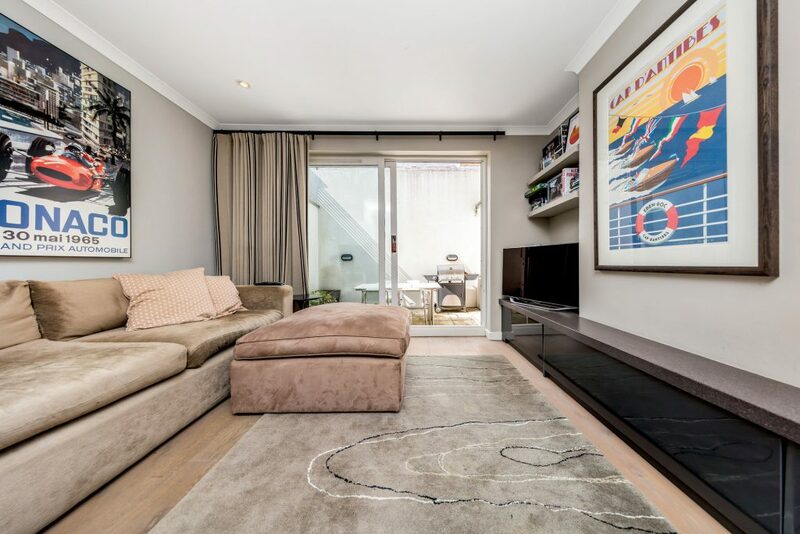 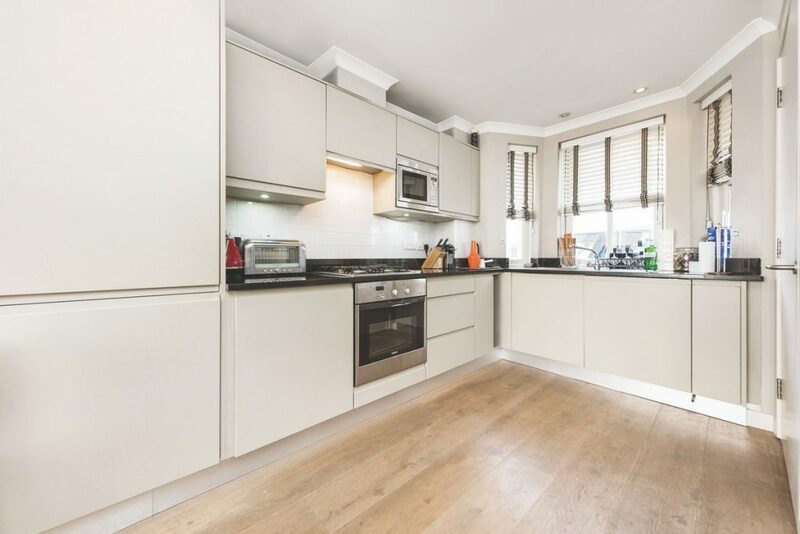 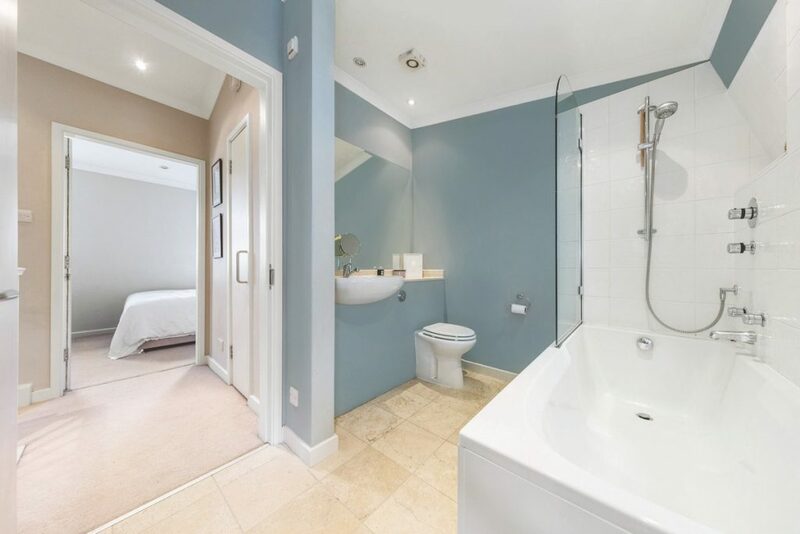 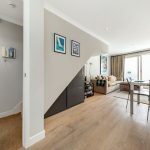 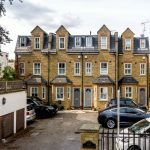 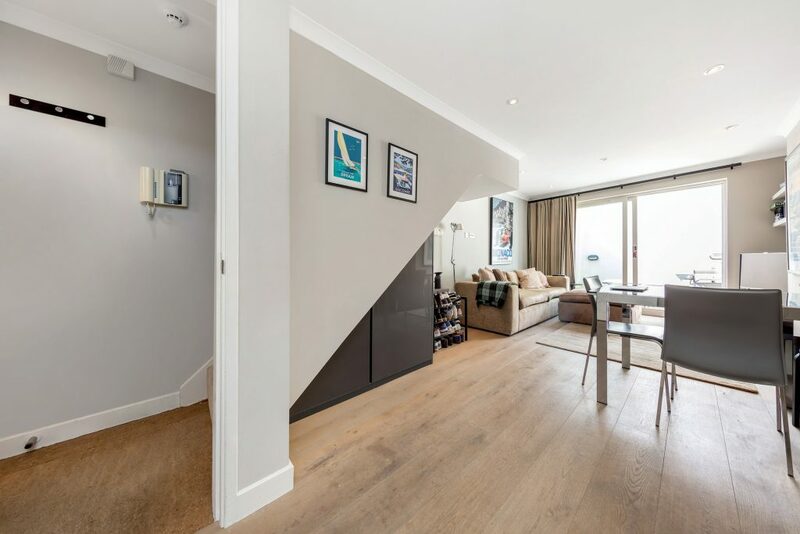 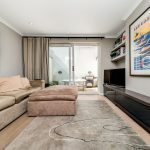 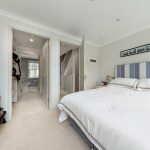 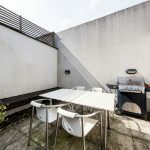 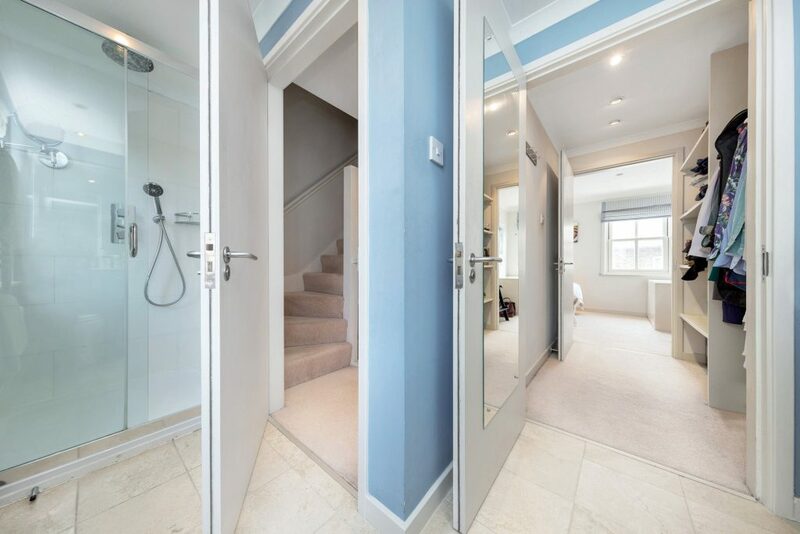 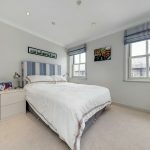 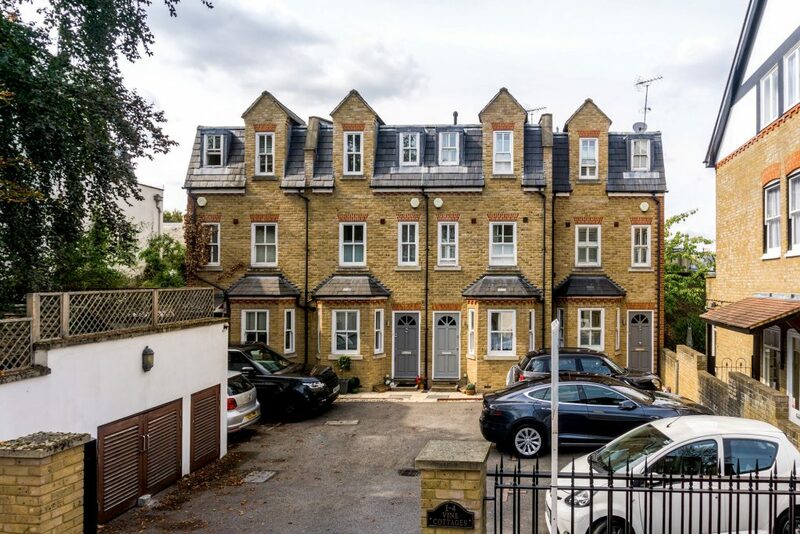 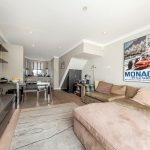 This well presented two bedroom, two bathroom Freehold gated mews house with off street parking located on the mid slopes of Richmond Hill, would make an ideal first purchase or pied-à-terre. 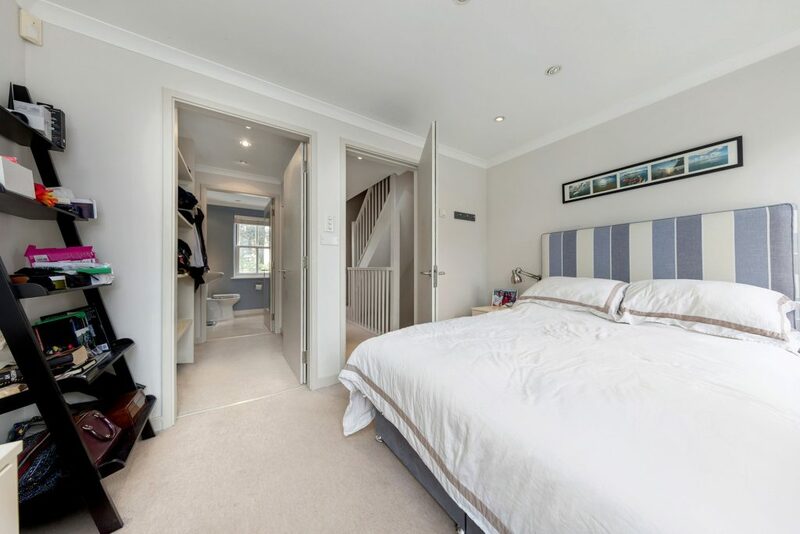 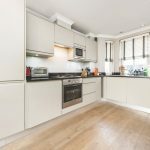 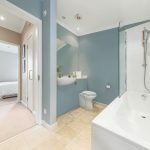 The house is conveniently positioned for access to Richmond town centre and train station, providing fast mainline links into London Waterloo (circa 19 minutes) and direct underground links into London Victoria (circa 25 minutes). 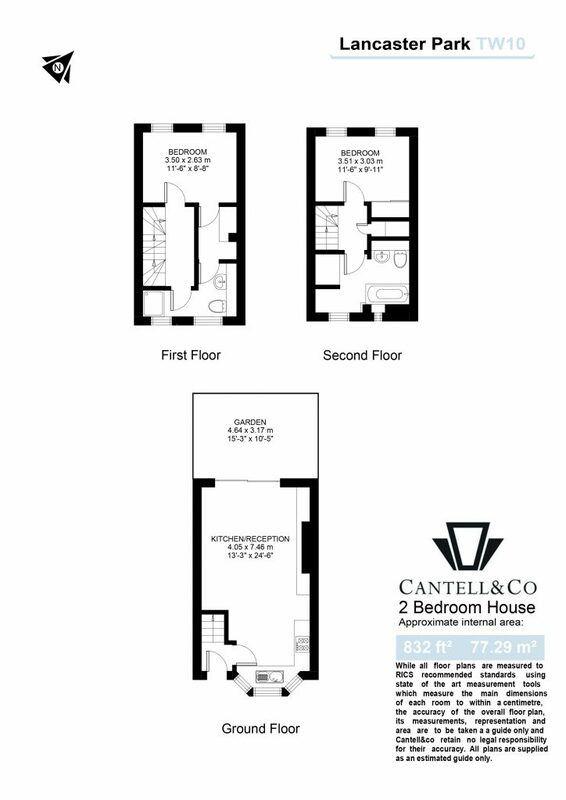 Accommodation briefly comprises; open plan kitchen/reception room. 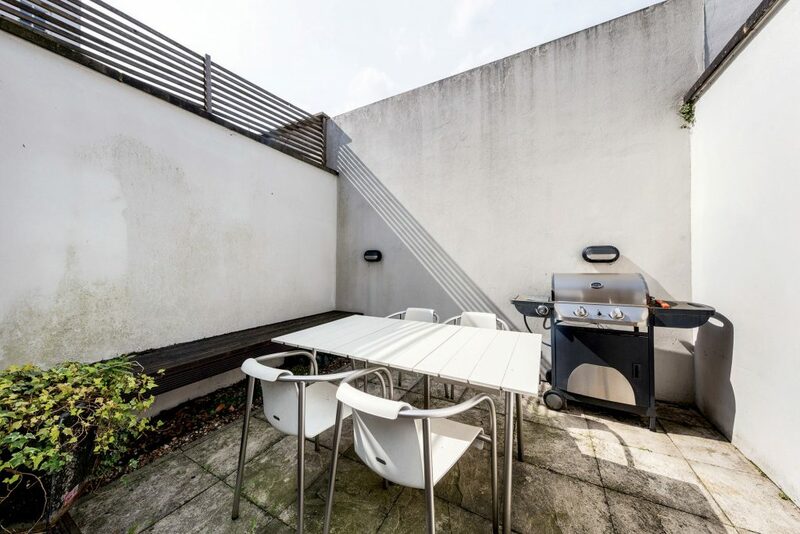 Two double bedrooms, two bathrooms, walk in wardrobe and a patio garden. 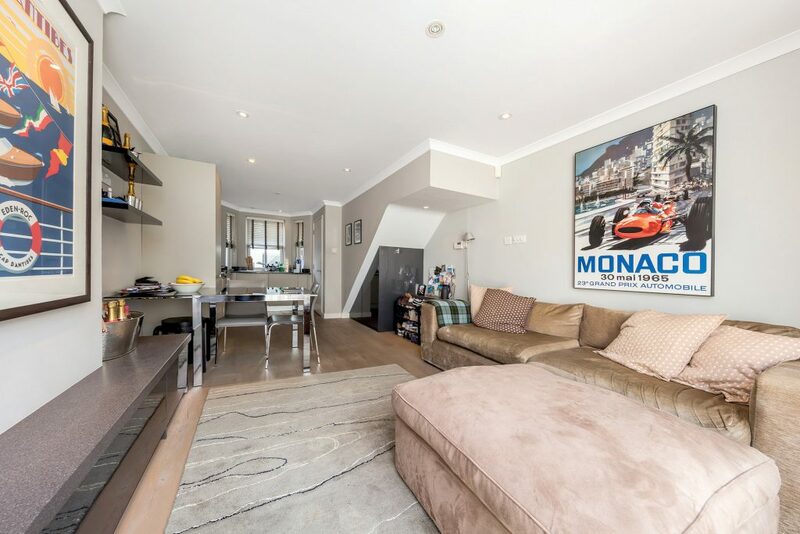 Richmond is home to the largest royal park in London, Kew Gardens and Richmond Green; once the venue for jousting and archery events and home to Richmond Palace. 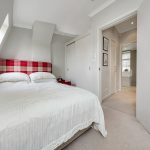 There are a plethora of bars, pubs and restaurants along Richmond's pretty riverfront, high street and cobbled side streets with an array of boutique shops and eateries. 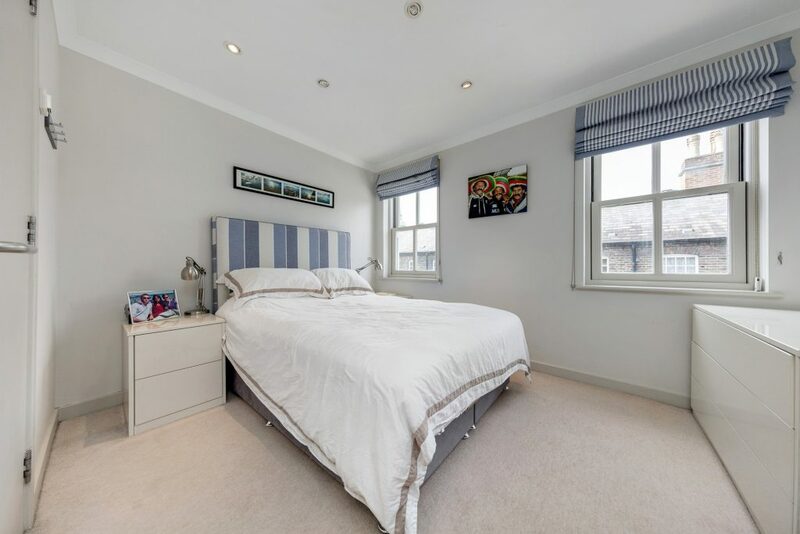 Steeped in Royal history, Richmond upon Thames also boasts two theatres, three cinemas, the Ivy Café and the wonderful boutique Bingham Hotel. 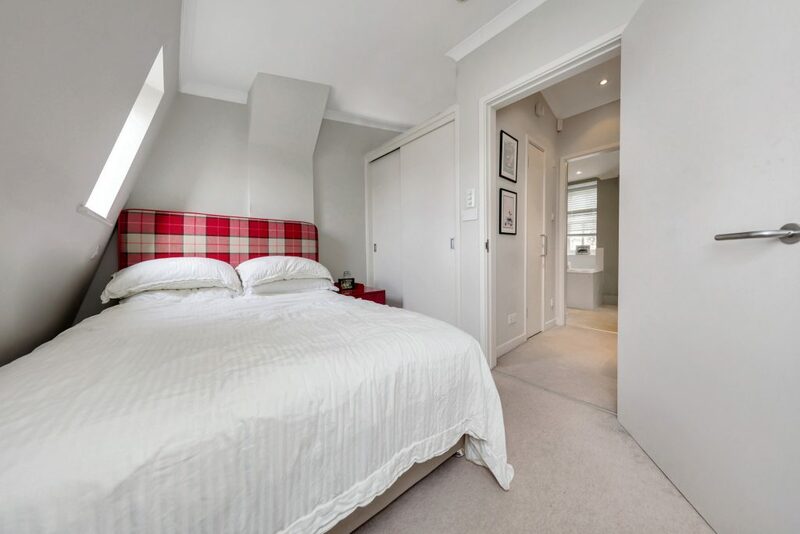 Current energy rating D potential D.